South Korea’s leading conglomerate, Samsung, has grown to become one of the biggest technology manufacturers in the world. Founded in Seoul in 1938, Samsung provides electrical goods and manufacturing for both consumers and businesses. The group provides nearly a fifth of South Korea’s total exports. Subsidiaries include Samsung Electronics, Samsung Engineering and Samsung Techwin, the leading weapons technology manufacturer. In recent years it has taken a leading position in the mobile phone sector, becoming the world’s largest phone maker at the beginning of 2012. 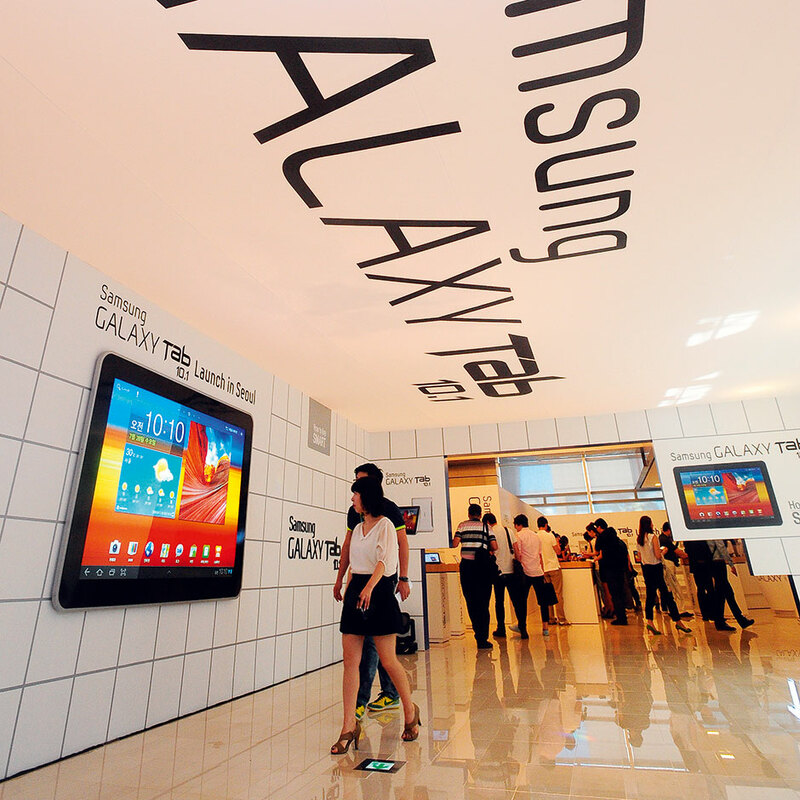 In 2011 Samsung Electronics was the world’s largest information technology company in revenues, with $247.7bn.